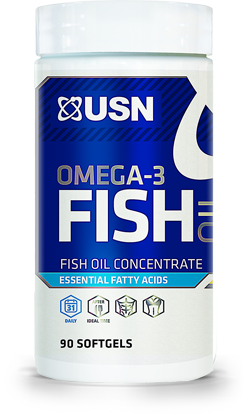 USN Omega-3 Fish Oil at Bodybuilding.com - Best Prices on Omega-3 Fish Oil! No Omega-3 Fish Oil Reviews Found. Directions For Omega-3 Fish Oil: As a dietary supplement, take one softgel three times daily, preferably with a meal or use as directed by a physician or licensed nutritionalist.